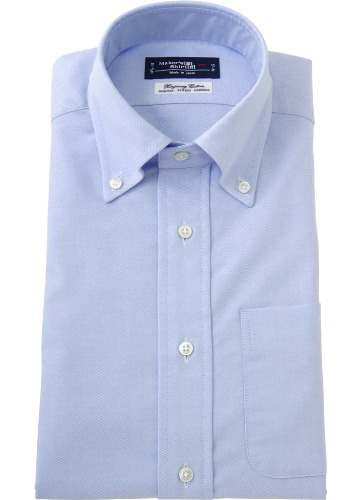 For nearly a century now, the most basic dress shirt for men is a solid white or light-blue button-up, made from 100% cotton, and usually coming in a plain or twill weave. It’s the default choice for dress shirts – something you can rely on year-round to look decent and acceptable, and is very rarely the wrong choice, assuming you’re dressing classically. There are times, however, when choosing something a bit different can yield a more harmonious look. Take, for example, the advantage of combining an airy, light-blue linen shirt with a tan cotton sport coat. 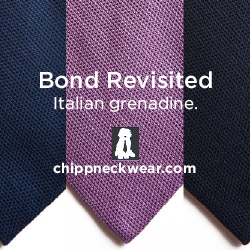 The two textures are equally casual, and together, they lend a better presentation for summer. Similarly, a fine cotton dress shirt can look puny when set against a hardy Shetland tweed or mid-waled corduroy jacket. 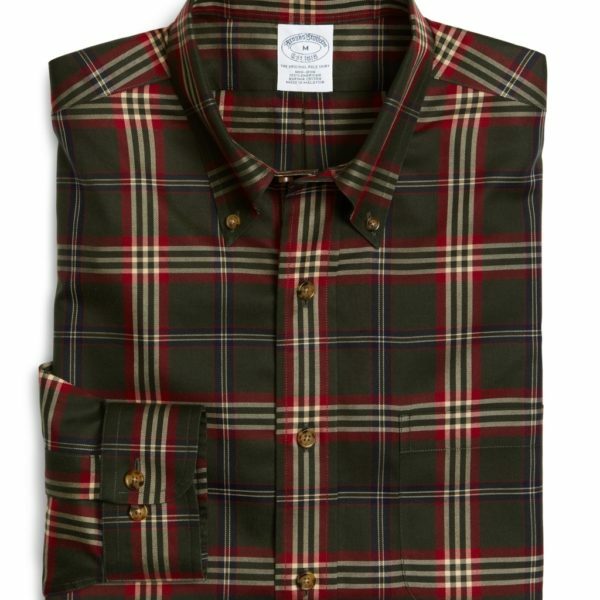 Better to pick something with more texture and “weight,” such as these following options, which I think make for excellent fall and winter shirts. At the top of the list are flannels, which can come in a variety of forms. They can be solid or patterned (if patterned, usually checked), and made from either a softly brushed pure cotton or some kind of wool/ cotton blend. 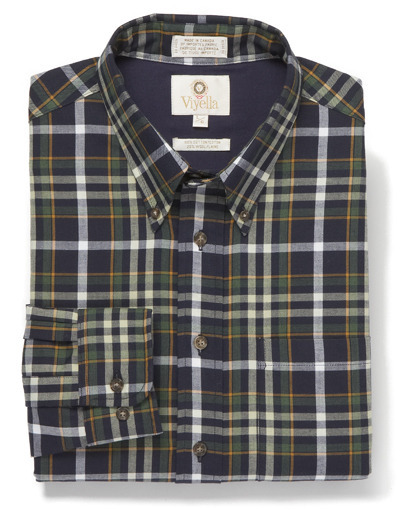 Viyella is particularly famous for their flannel shirtings (the word “shirtings” means “fabrics intended for shirts;” it is not a synonym for the word “shirts”). You can find them at a number of places, such as Dann Online, J. Press, and O’Connell’s. 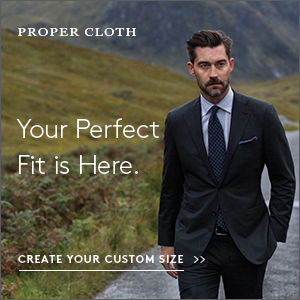 I unfortunately can’t say how any of those fit, but my guess is “traditional.” If you have a custom shirtmaker, they may also carry Viyella fabrics, which you can ask for by name. 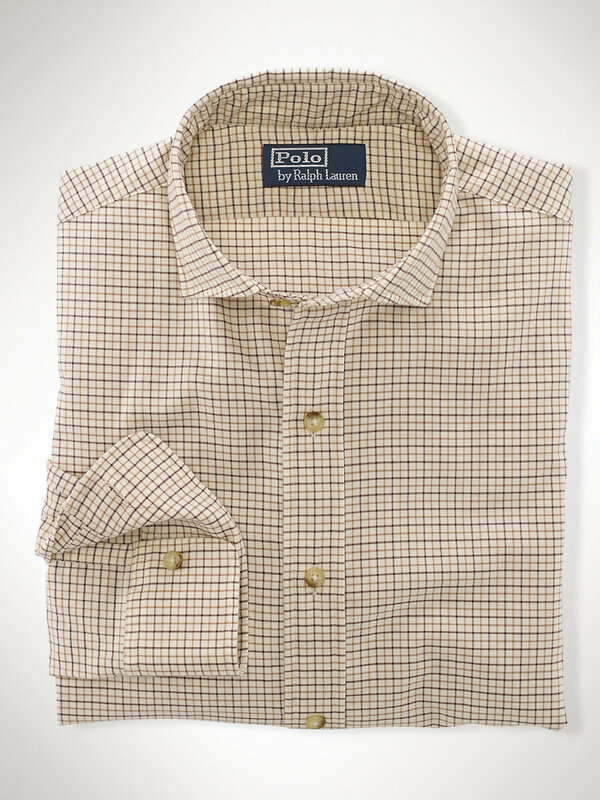 Bold cotton plaids are different from flannels in that they don’t have that soft, brushed quality. 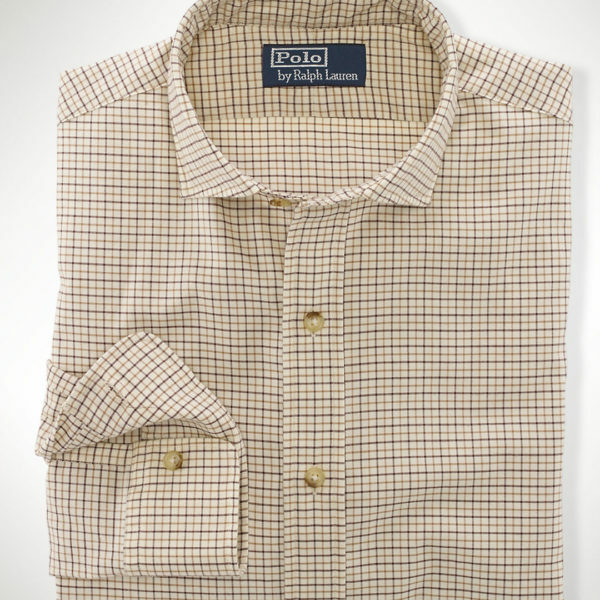 They’re smooth like a fine cotton dress shirt, but remain a bit more autumnal through their patterns. Our advertiser Ledbury carries some through their short-run collection (they’ve got more coming down the pipeline, as they’re releasing a new short-run shirt every day this month). 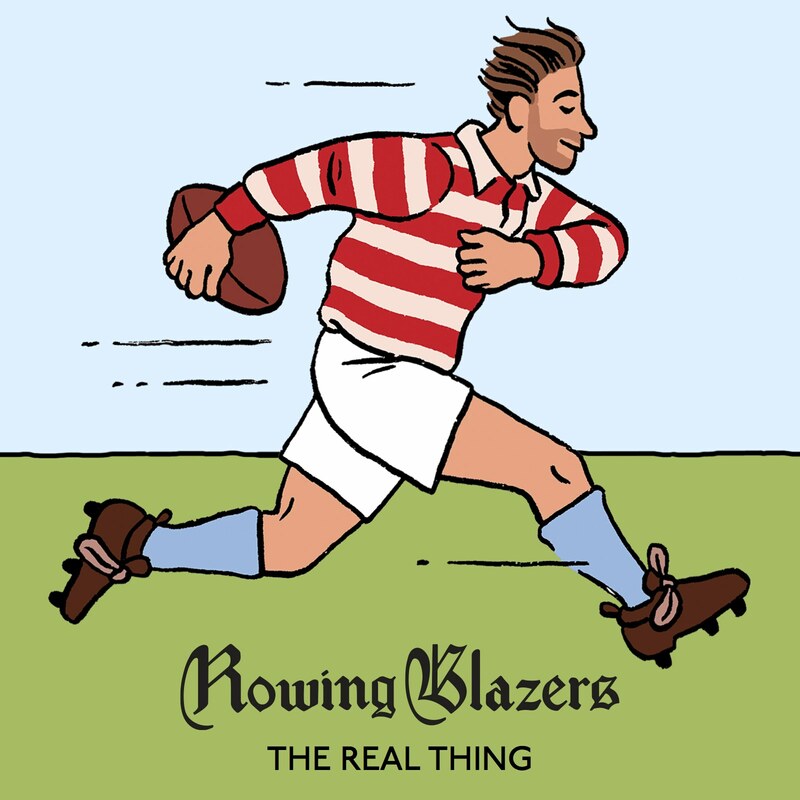 Brooks Brothers also has some designs, though mostly in non-iron fabrics, and Gant Rugger might be a good option for younger men. For something more affordable, there’s J. Crew. Just wait for one of their many sales. Tattersalls are symmetrical, thin-lined checks, usually made up of two colors for the lines and a plain-colored background. I find they’re a nice compromise between the dressiness of a standard dress shirt and the casualness of a bold cotton plaid. For something dressier still, you can go for a graph check shirt, which is exactly what it sounds like – a shirt with a pattern that looks like graph paper. 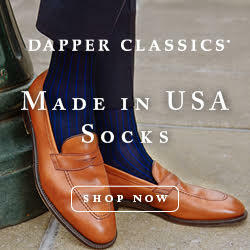 Either would do well underneath a tweed or corduroy jacket, and you can find them at places such as Ralph Lauren, Brooks Brothers, and TM Lewin. OCBDs are versatile enough for year-round wear, but also have the weight and texture necessary to look great underneath fall jackets. What’s not to like? You can read my long-winded series about them here, or just skip to my recommendations. 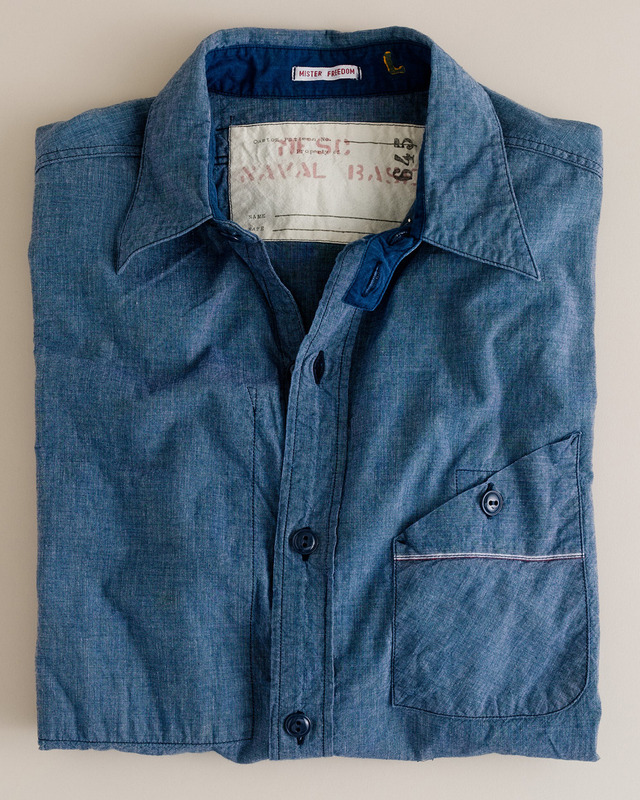 Another good year-round shirt that really comes into its own during the fall and winter seasons. You can find nice high-end options at Self Edge, Rising Sun, and Blue in Green. Mr. Porter also has some designer offerings, and J. Crew is again good for something more affordable (just wait for a sale). My favorite, however, is by Mister Freedom. I appreciate the emphasis they put into beautiful fabrics, and have found mine to age exceptionally well. When choosing one, keep in mind the kind of outerwear you might want to wear. 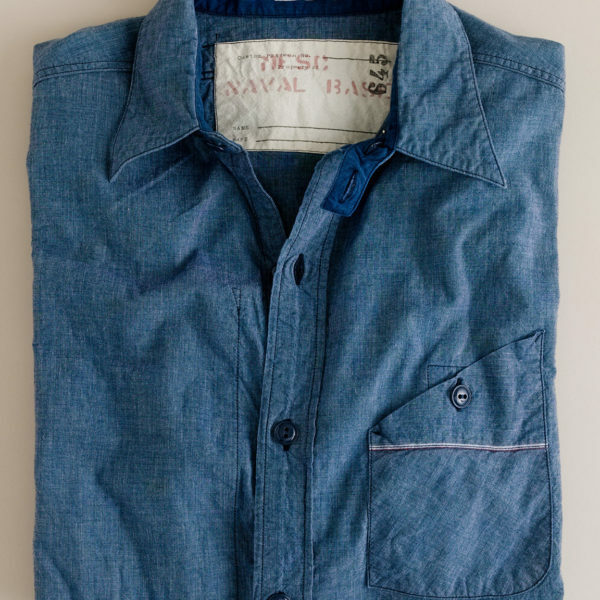 Very casual chambray shirts with extra detailing should be kept with very casual outerwear, rather than traditional sport coats. Corduroy shirts are less versatile than any of the above options, but they’re nice to have if you’d like some more variety. 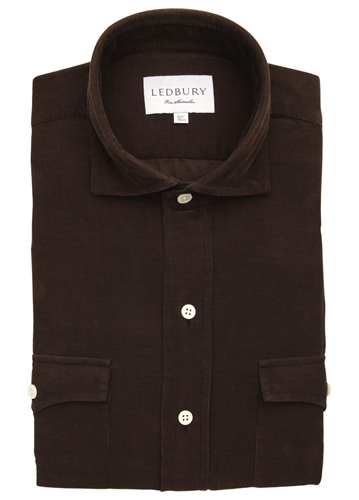 Our advertiser Ledbury has one in brown coming out this month (it’s pictured above) and I like that it has a traditional looking collar and lowered second button (good for when you’re wearing the shirt casually and don’t want it buttoned all the way up). 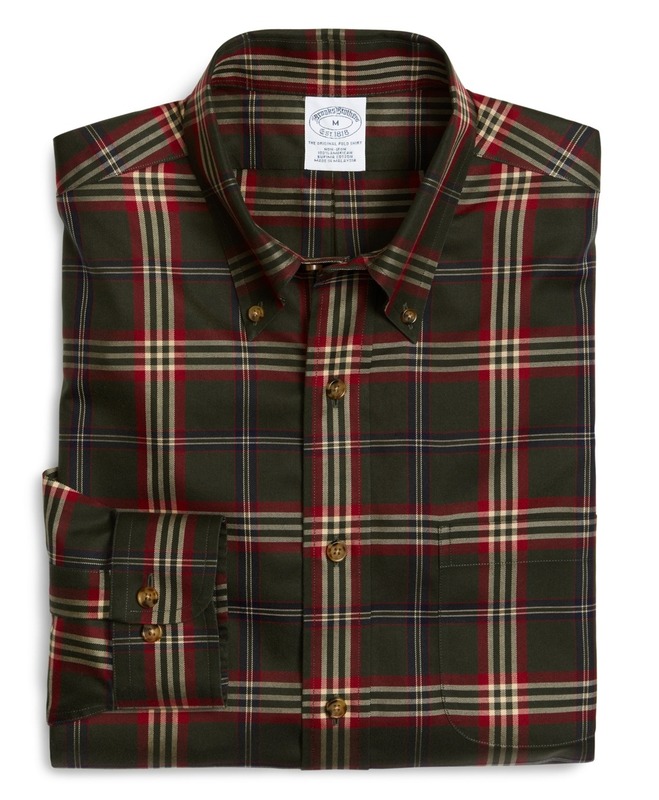 For something available now, there’s Michael Bastian, Beams Plus, and LL Bean.